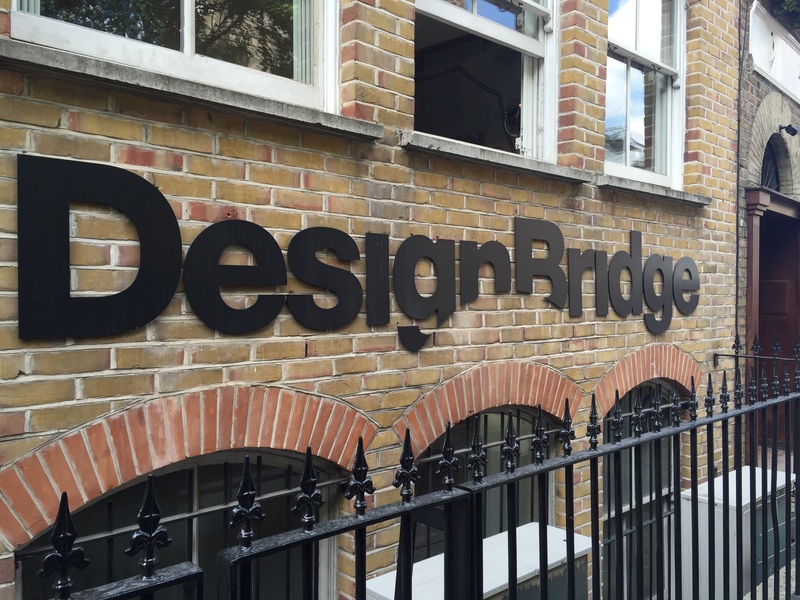 Today we went to an independent brand design agency called Design Bridge. It was really interesting to see all of the different projects that they are involved with. We met with David Annetts who is the executive creative director for the agency. He was telling us about himself and how he got into the business. He said that he worded at one other place before he came to Design Bridge in 1988 and has been there ever since. He said that when he got there he started at the very bottom, just going and running errors and getting things for people. He talked about how Design Bridge as four different offices, one in London that has 250 people Singapore that has 50 people Amsterdam that also had 50 people and NYC that has 5 people. He was saying that Design Bridge is that most awarded agency in the U.K, which is really cool and I’m excited that we got to visit. He was explaining to us that he has worked on many different companies. One of them being Guinness, they have designed different bottles for things like anniversaries and special occasions. Another thing they did was take the mayonnaise they did for Halloween. They made it with the logo as one of the tomb stone and they made the blue ribbon cool. He said that when he is designing something it comes down to three things. Craft, originality, and storytelling. I though that was really a great point because you want it to be crafty and creative so that it catches peoples attention, you obviously want it to be original because you don’t want to steal anyone else’s work and you want it to tell some sort of story to make people interested. He mentioned a quote9 that stuck with me. He said that “Every project is a change to become an expert in that subject.” And I really liked it because it is so true. Anything we put our mind to and figure out we then know how to do it and can teach other people how to as well. There was one commercial in particular that I really liked. It was the piece of the mirrors and lights. This guy made a sculpture out of broken pieces of glass and put different light to it. It sounds a little weird but it was so cool and it made you really feel something. I rally enjoyed getting to see the different kinds of way you can make something unique and special by not doing that much.